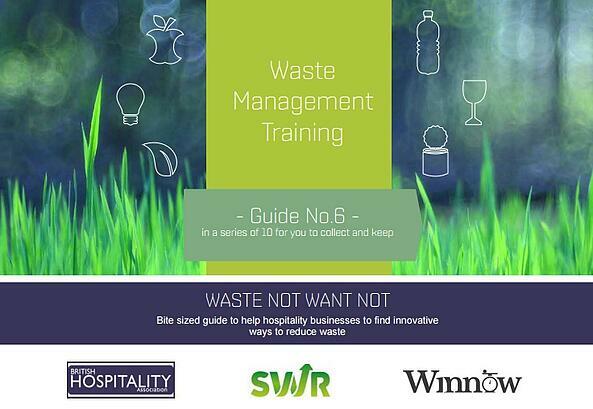 In the new edition of Waste Not Want Not, Winnow in collaboration with the BHA and SWR explores how to train your staff on effective waste reduction. Every day, your kitchen staff make decisions that have a direct impact on your businesses' waste and cost levels. 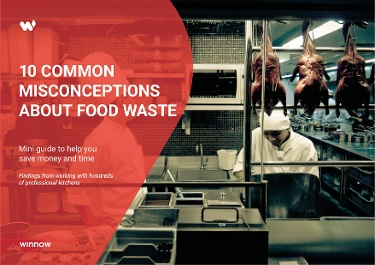 Taking care of your kitchen’s workforce, particularly by training them on food waste reduction will drive greater productivity and thus greater profitability. In our guide we present the main steps for helping inspire your staff to get on-board. 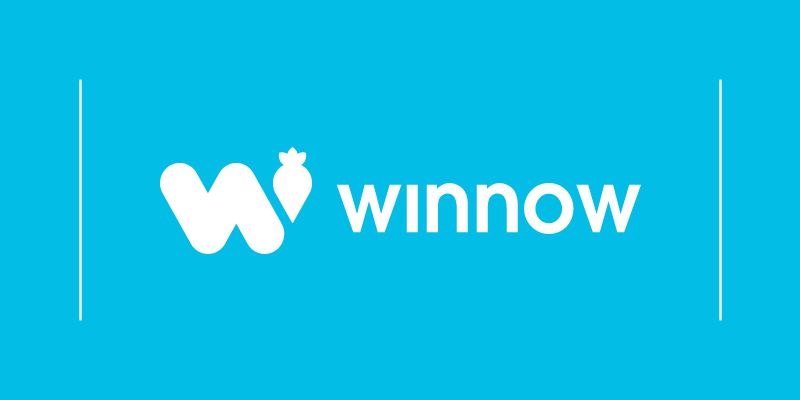 We provide some insights on how to involve and educate your team, assign responsibilities and support positive behaviour to cut down food waste successfully.